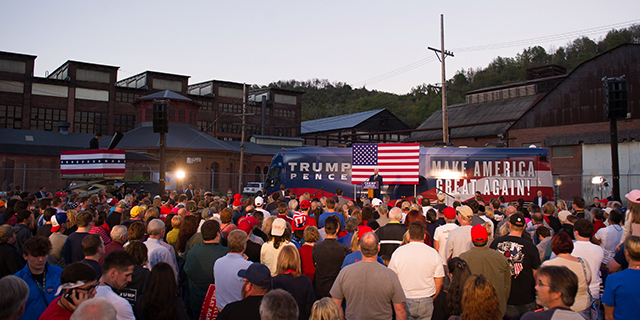 The Republican Party made deep inroads into America’s middle-class communities in 2016. Although many middle-class areas voted for Barack Obama in 2008, they overwhelmingly favored Donald Trump in 2016, a shift that was a key to his victory. 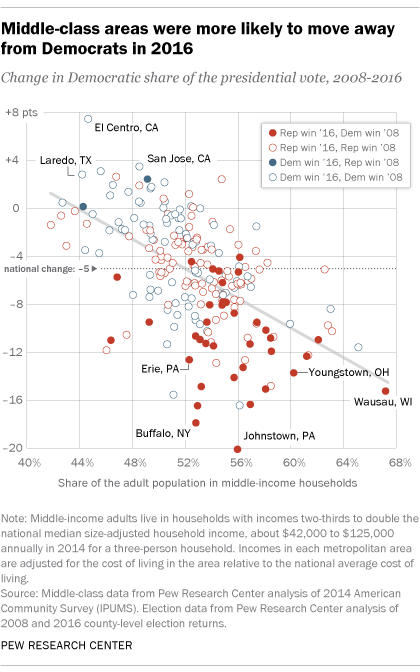 Meanwhile, Democrats had more success retaining a loose “coalition” of lower-income and upper-income communities.